The direct frame is a product which is slowly being replaced by the current doorframe. Although its use is now only residual, Amargós still offers it as part of our catalogue, to satisfy any customers who use this type of frame in certain cases. 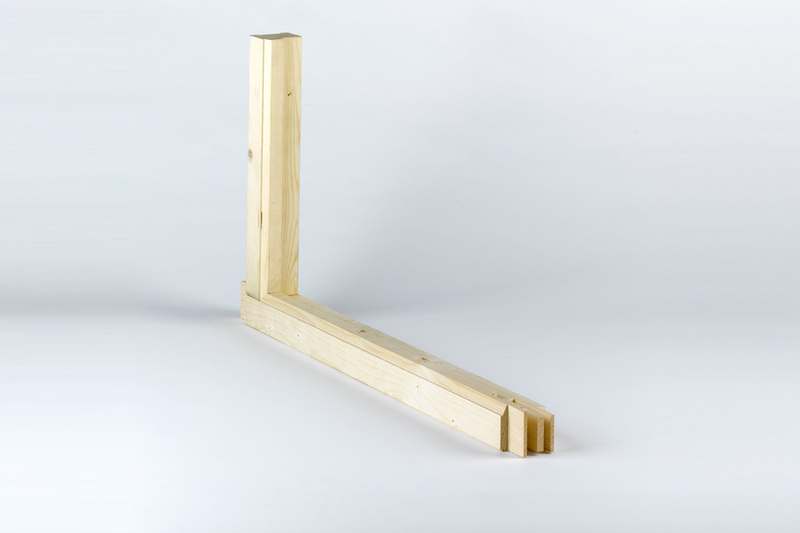 Unlike current doorframes, the direct frame does not need to be covered, as it comes with moulding included. Direct frames are made from spruce. Three different moulds, (35, 40 and 45) are available and the frame comes in the following sizes: 6×6, 7×6, 7×5, 9×6 and 11×6. This product is also available with pre-installed fastening device.